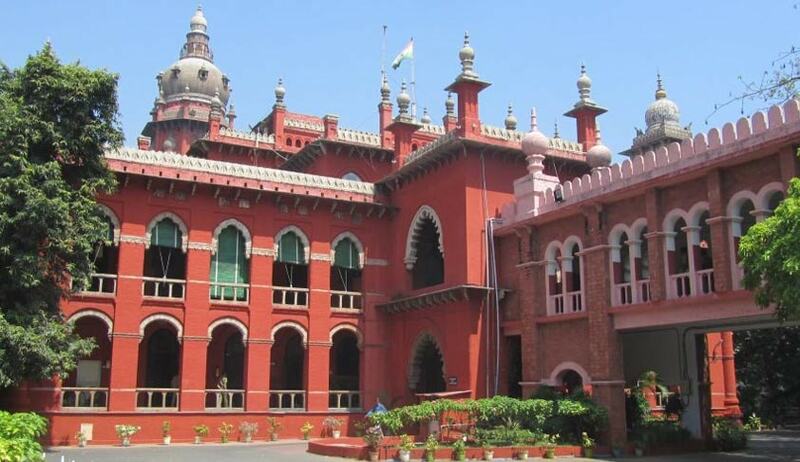 Madras High Court has recently directed the Trial Courts to treat victims and witnesses as Court’s Guests. Justice Dr.P.Devadass was considering applications under Section 482 of Code of Criminal Procedure filed by Accused persons in a corruption Case, challenging the Order of Special Judge by which he dismissed their Petitions to re-call the witnesses for cross examination. The Counsel for the Applicants has submitted that under Section 311 of Code of Criminal Procedure, power has been given to the Court to recall a witness, who has been already examined or to summon a fresh witness. It is intended to bring forth relevant evidence to the notice of the Court to enable it to render a correct finding. When it is essential to recall, the Court is bound to recall it. The Court has observed that too much insistence on the right of the accused, forgetting the plight of the victim is not a correct approach. The Court has observed that Court cannot forget victims of crime, the duty of the State and the interest of the State to prosecute the offenders. The victims have suffered already at the hands of the accused. Their agony prolongs during the trial also. Harassing of witnesses under the pretext of cross examination has become order of the day. In certain circumstances, during the trial, practically victims suffer more than the accused. The Court has directed to the Trial Courts that, when the victims/witnesses attend the Court they must be treated as guest, as they have come to assist the Court to render correct finding on a disputed facts. “Making the witnesses to wait till the close of the day and asking them to come on some other day for their examination has become a routine ordeal in the trial Courts. Sometimes, the accused employ some tricks to dilute or efface the evidence already recorded, either by bargaining or browbeating the witnesses. In one way or other the witnesses are being gained over. Major gain is to the accused. Net result is failure of justice and collapsing of the trial”, Justice Devadass added.